The Insertion Point is the place on the machinery in question where the Distal Tip of the Insertion Tube is inserted into system. Also known as an “entry point”. 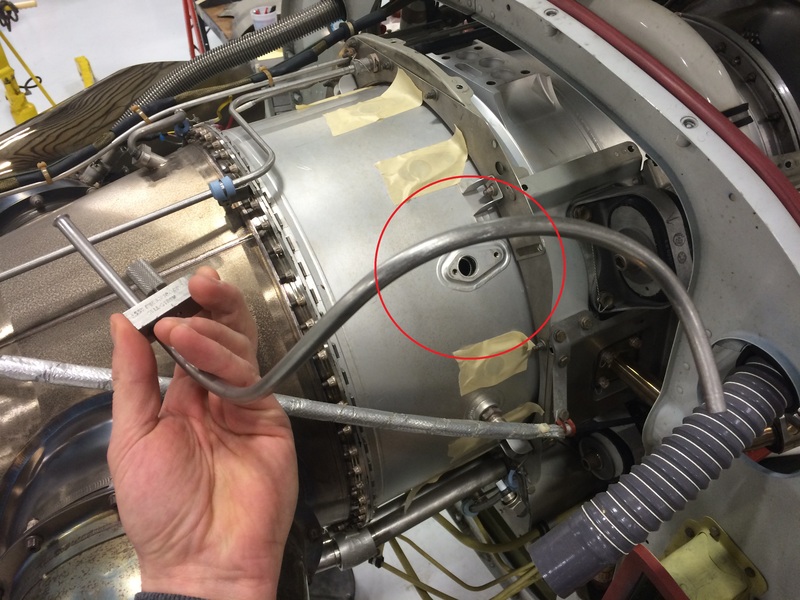 Some Insertion Points can cause real issues to maintenance technicians. The Insertion Point for a Remote Visual Inspection (RVI) can snag or damage the Distal Tip when retrieving the Inspection Camera from inside the machine being inspected. To get around this issue, some maintenance technicians will put notches or markings on the Insertion Tube so that they know exactly how far they have the Inspection Camera submerged within the inspected machine.